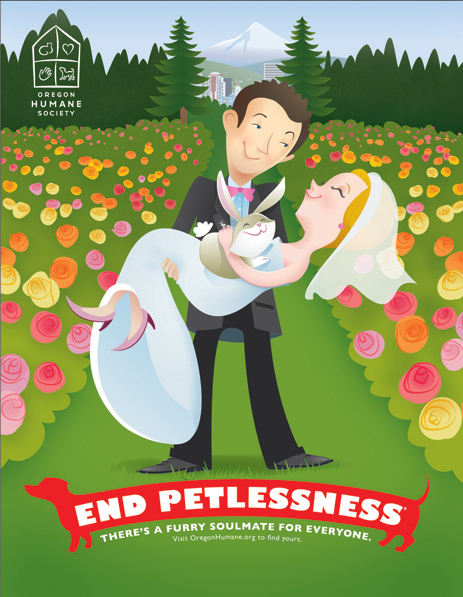 There's a furry soulmate for everyone! 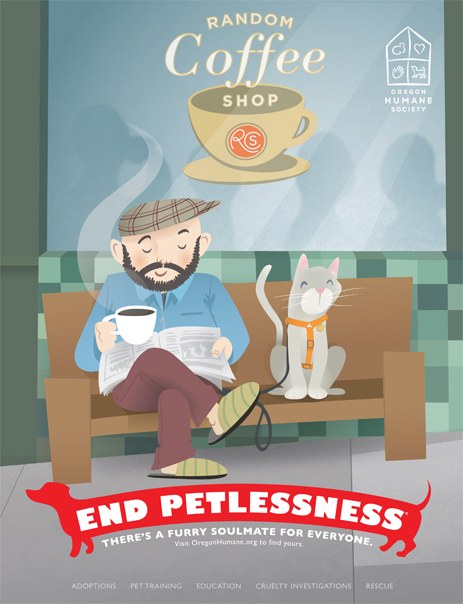 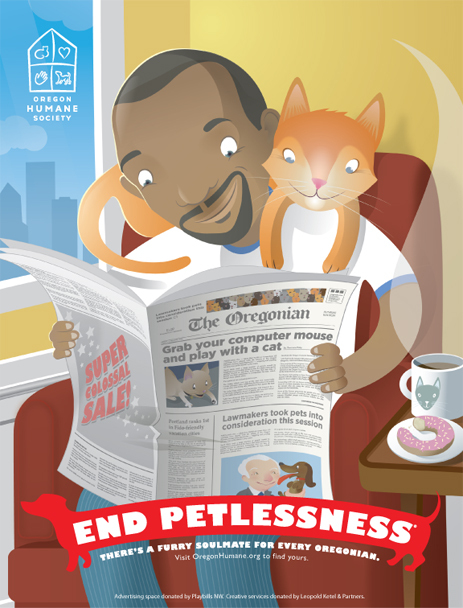 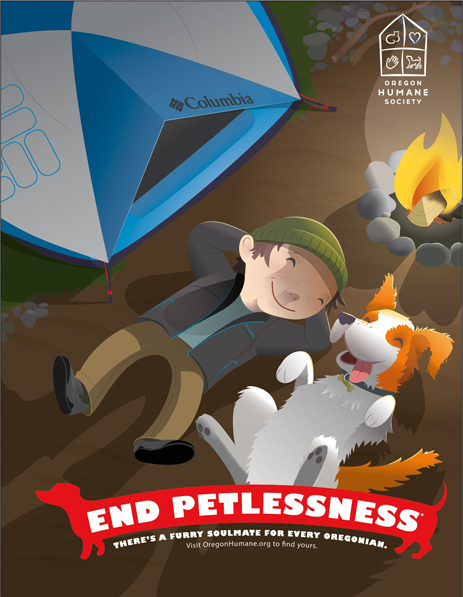 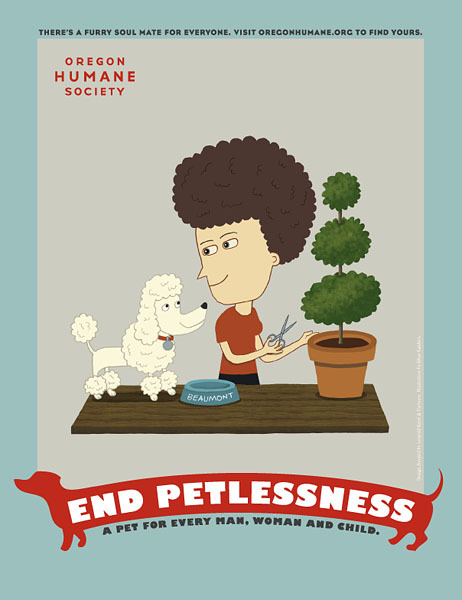 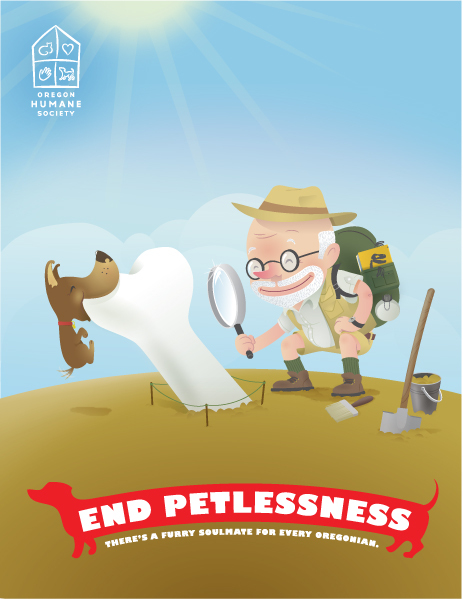 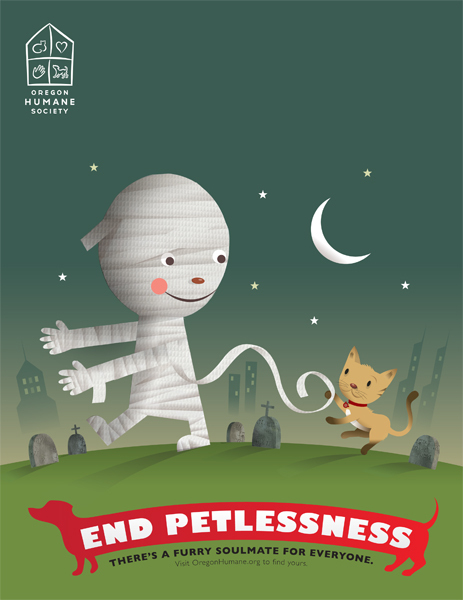 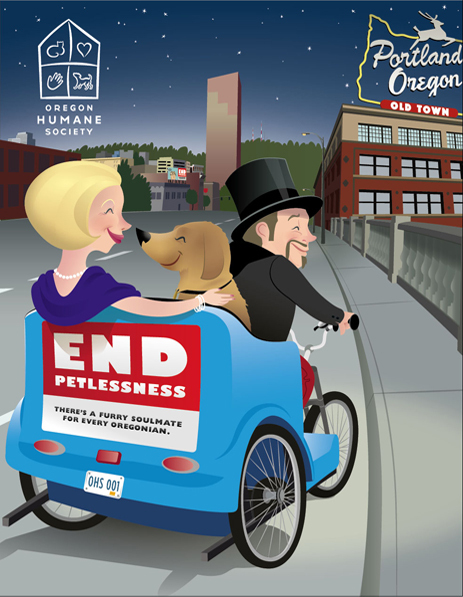 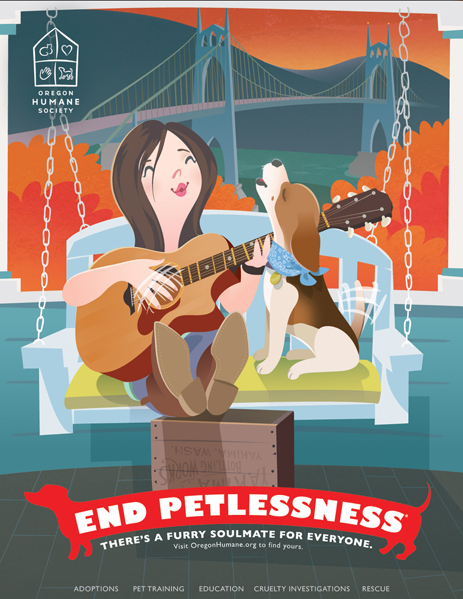 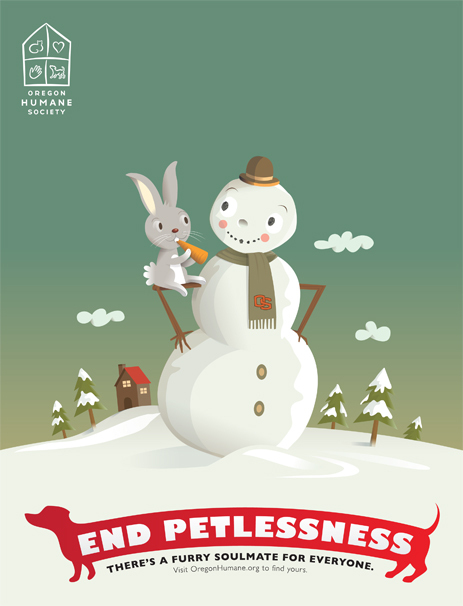 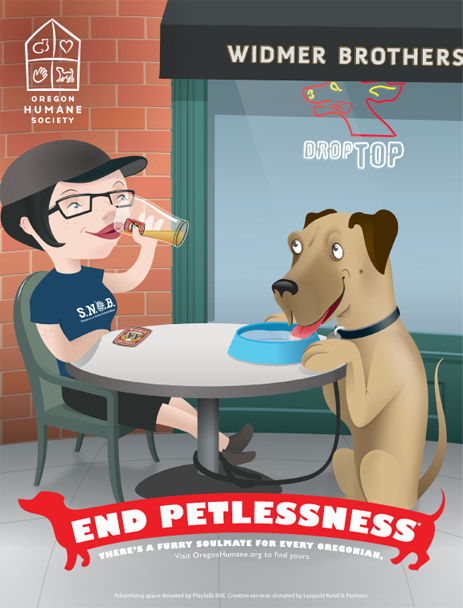 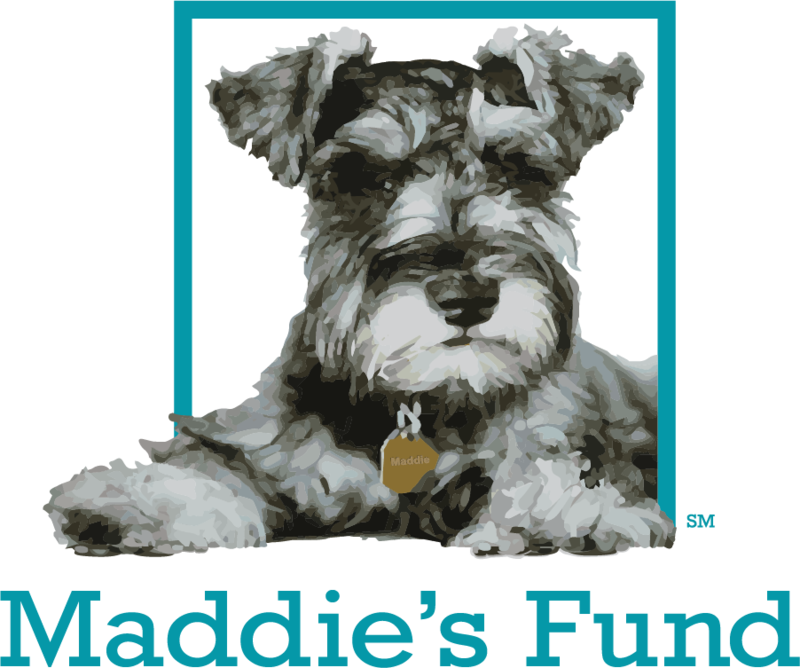 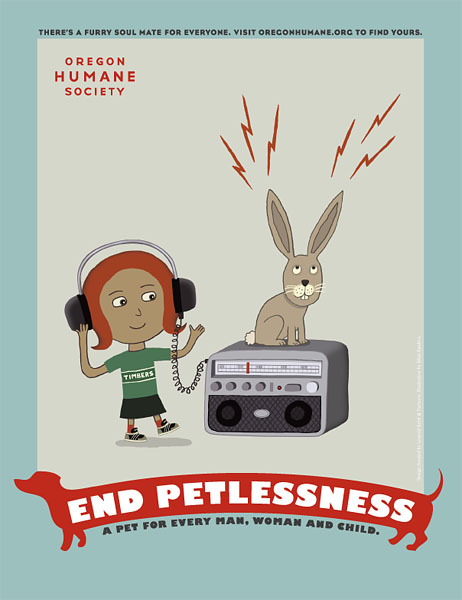 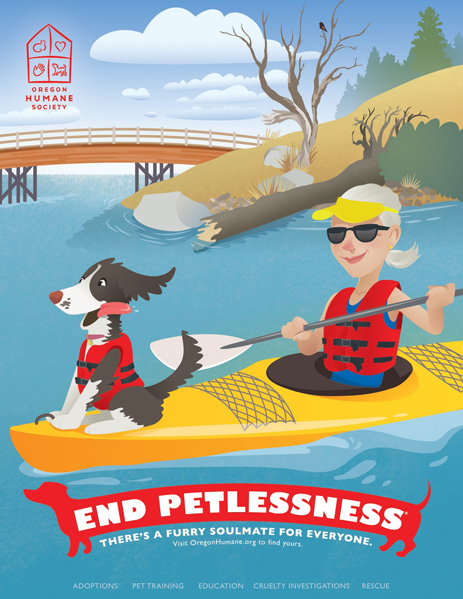 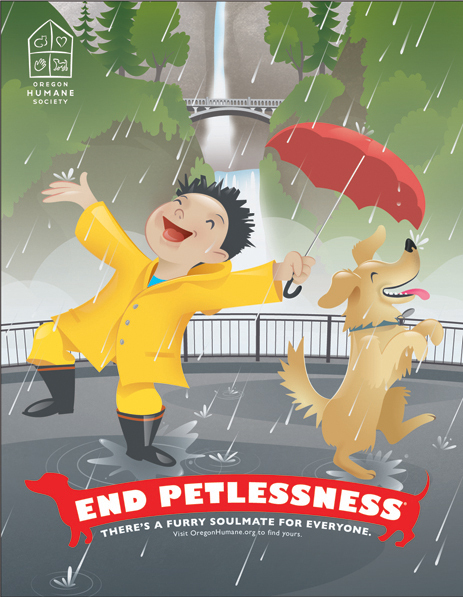 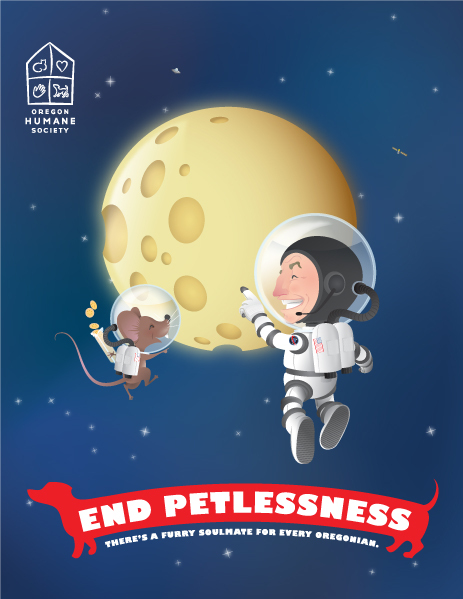 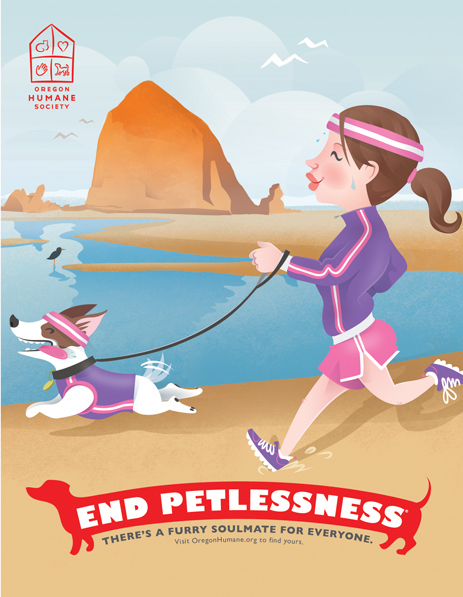 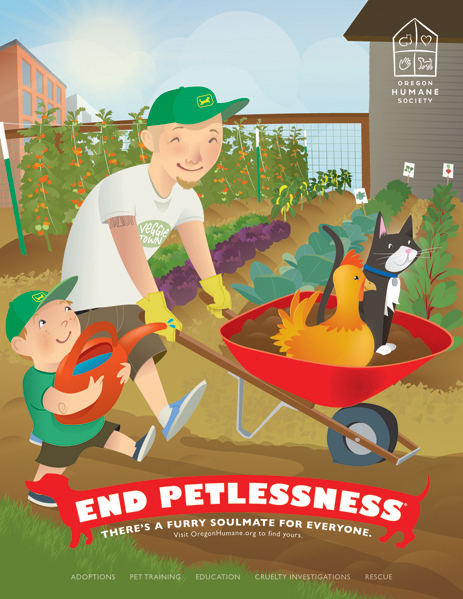 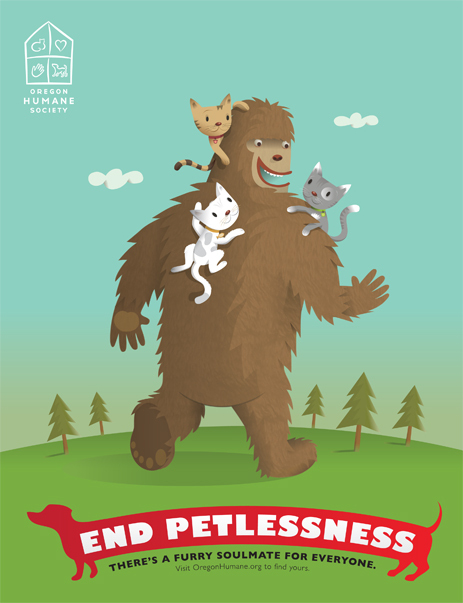 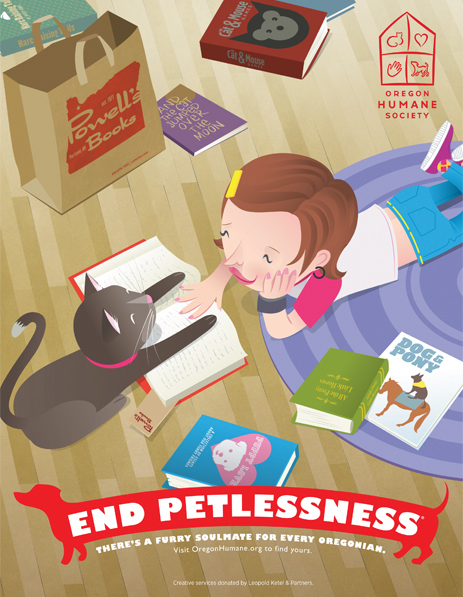 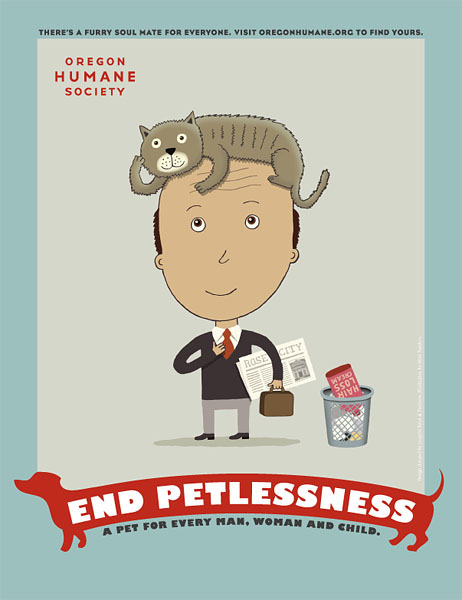 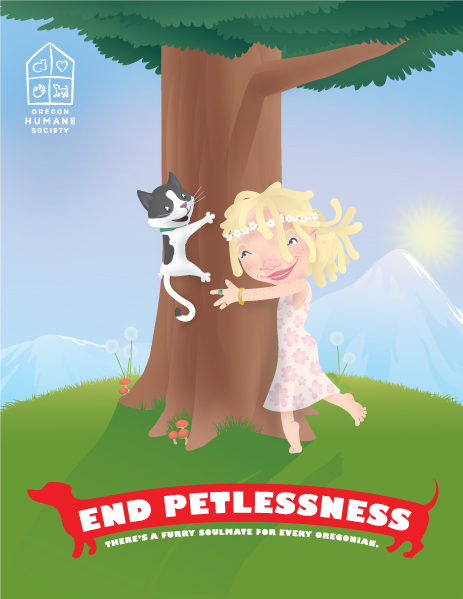 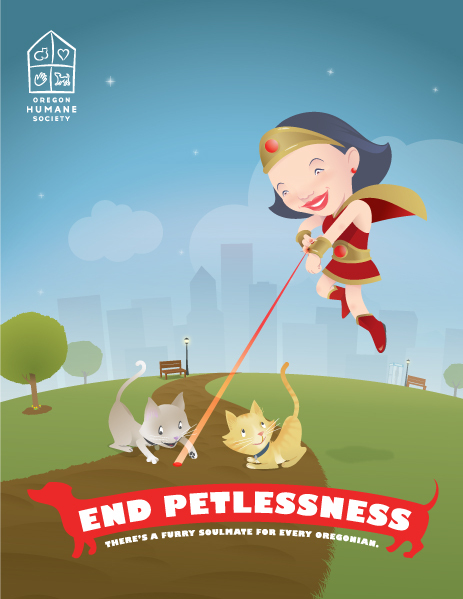 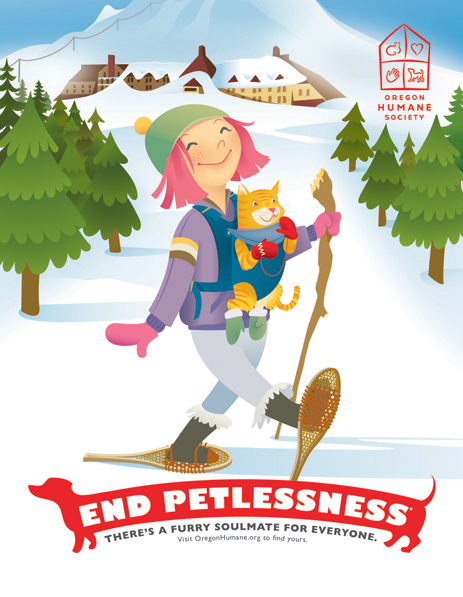 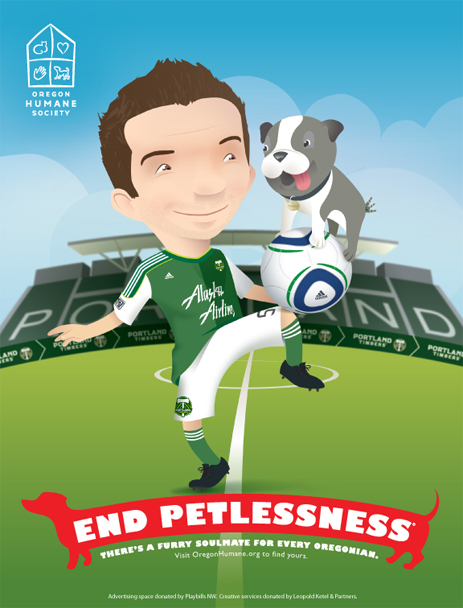 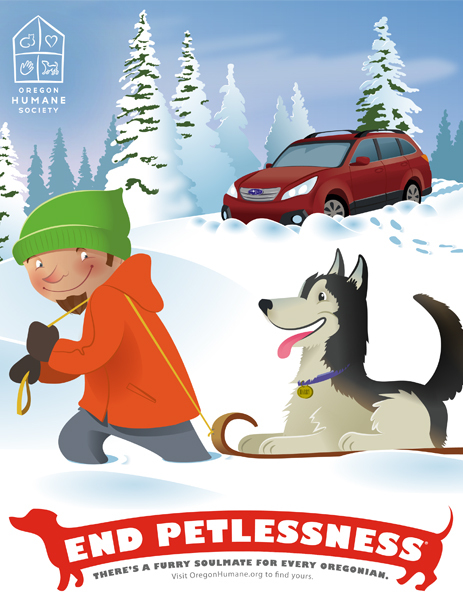 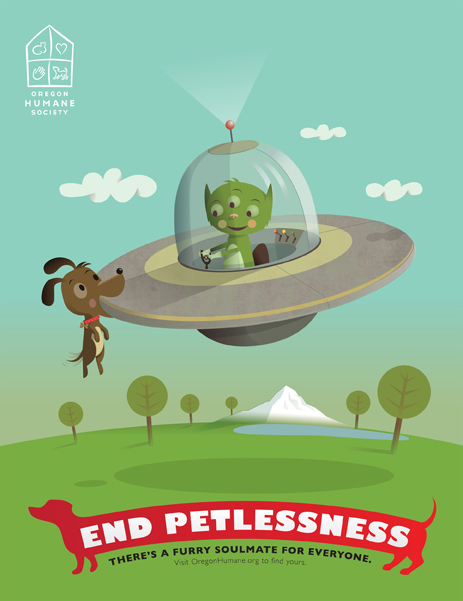 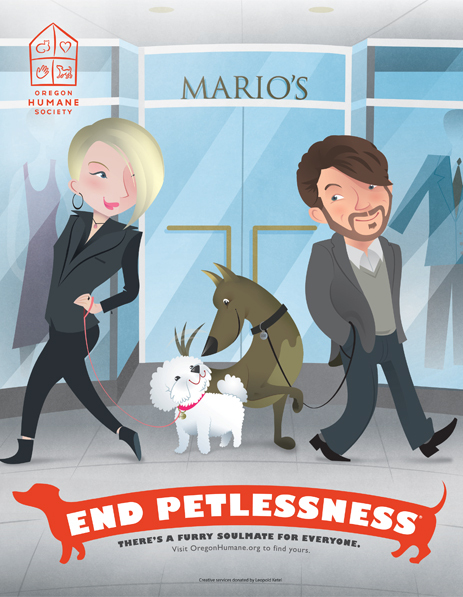 Thanks to the creative work of advertising partners Leopold Ketel, the Oregon Humane Society’s “End Petlessness” campaign is recognized nationwide. 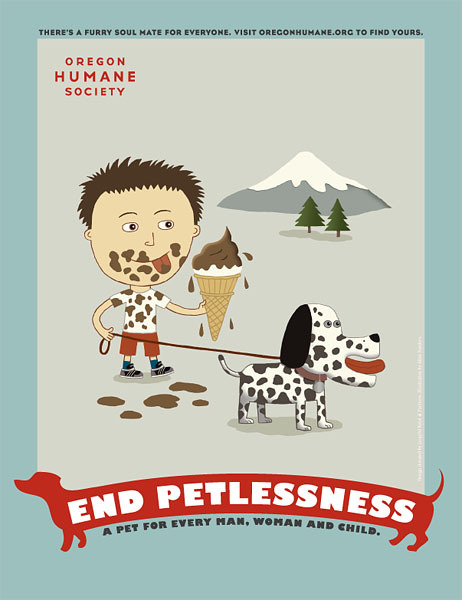 View our print ads below.